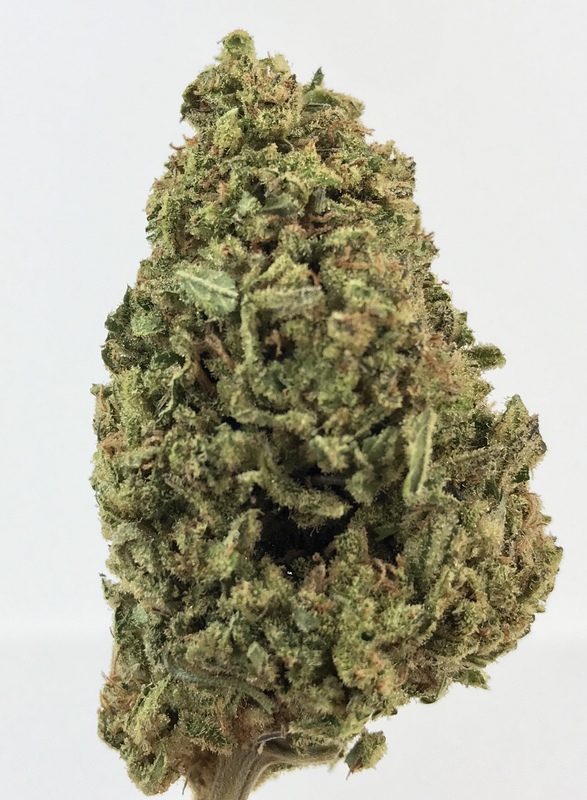 Mac Daddy is an extremely rare indica dominant hybrid strain with unknown parentage due to a high level of breeder secrecy and a general lack of information about the product. 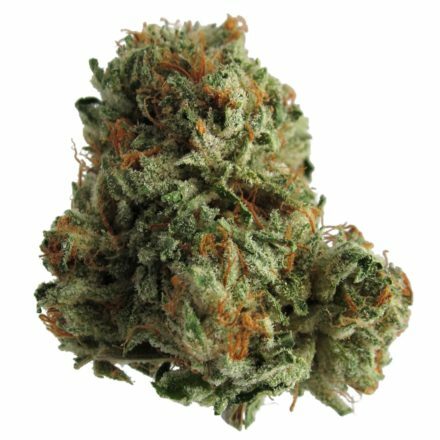 Regardless of its heritage, Mac Daddy is one potent bud that is perfect for any indica lover, especially given its powerful 22-29% average THC level and heavy effects. 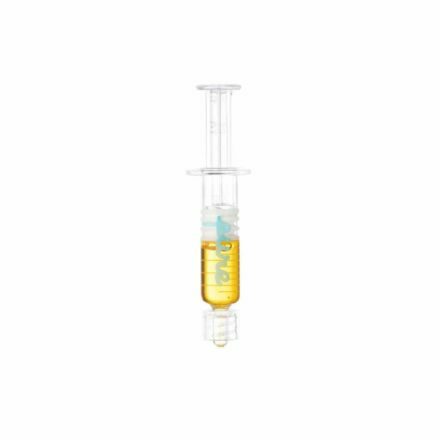 The high starts with an energized effect that hits you fast and hard, infusing you with a clear-headed sense of focus that leaves you motivated and ready to hit back at anything that comes your way. A relaxing body buzz comes next, washing over you in calming waves of slight numbness without weighing you down. 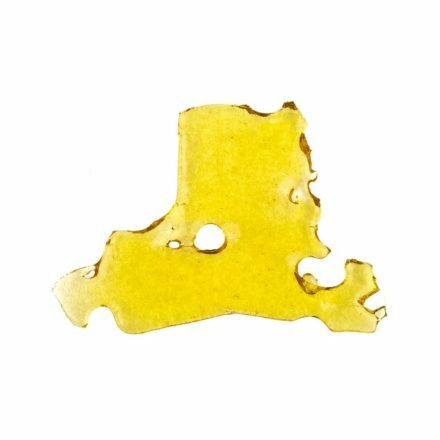 With these long-lasting effects, Mac Daddy is one bud that would be perfect for treating conditions such as chronic fatigue, depression, headaches or migraines, and ADD or ADHD. This bud has dense grape-shaped olive green nugs with dark leaves, long thin orange hairs and a frosty thick coating of tiny lavender colored crystal trichomes. 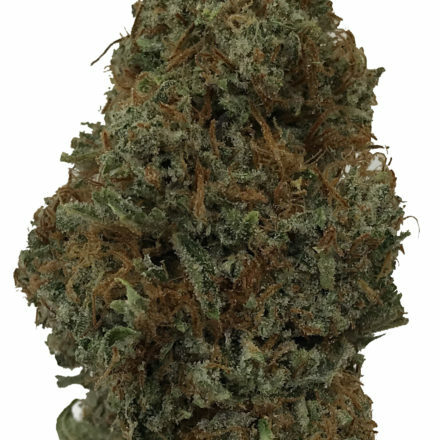 Mac Daddy has a super strong pungent and rich spicy smooth flavor and an aroma to match, although it has a much skunkier and more pungent effect.